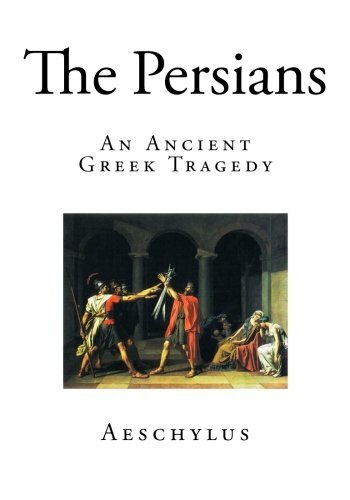 9781507838242 | Createspace Independent Pub, February 3, 2015, cover price $8.95 | About this edition: The PersiansAeschylusTranslated by Robert PotterAn Ancient Greek TragedyThe Persians takes place in Susa, which at the time was one of the capitals of the Persian Empire, and opens with a chorus of old men of Susa, who are soon joined by the Queen Mother, Atossa, as they await news of her son King Xerxes' expedition against the Greeks. 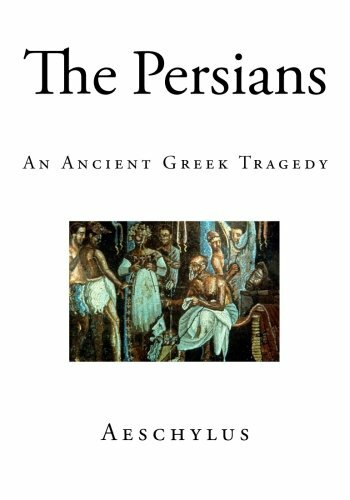 9781505376807 | Createspace Independent Pub, December 5, 2014, cover price $10.25 | About this edition: The PersiansAeschylusTranslated by Robert PotterAn Ancient Greek TragedyA Superb New EditionThe Persians is an ancient Greek tragedy written during the Classical period of Ancient Greece by the Greek tragedian Aeschylus. 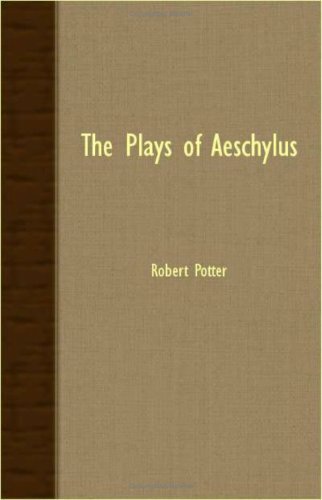 9781409961796 | Dodo Pr, February 28, 2009, cover price $12.99 | About this edition: Aeschylus (525 BC-456 BC) was an ancient Greek playwright. 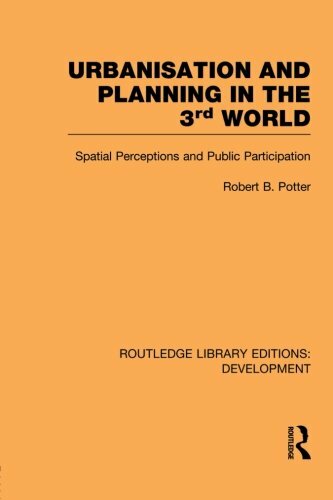 9780415853279 | Routledge, April 11, 2013, cover price $48.95 | About this edition: First published in 1985, this book reconsiders the whole question of urbanisation and planning in the Third World. 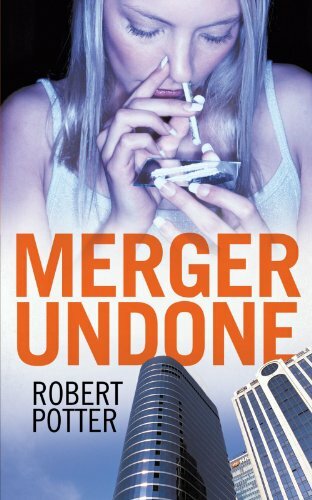 9781462011735 | Iuniverse Inc, July 29, 2011, cover price $15.95 | About this edition: The merger will create the world's largest pharmaceutical company, but it depends on the progress in clinical trials of a potential blockbuster anti-cancer drug. 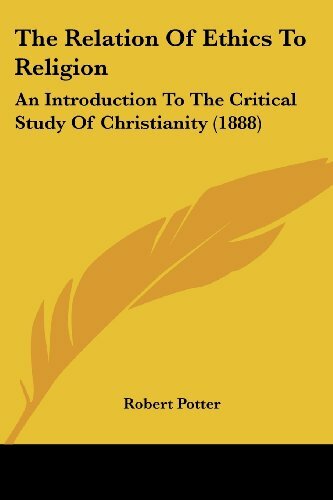 9781110529179 | Bibliolife, June 30, 2009, cover price $18.75 | About this edition: This is a pre-1923 historical reproduction that was curated for quality. 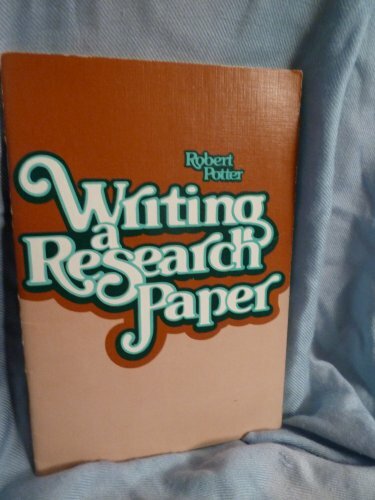 9781104325237 | Kessinger Pub Co, April 30, 2009, cover price $19.95 | About this edition: This scarce antiquarian book is a facsimile reprint of the original. 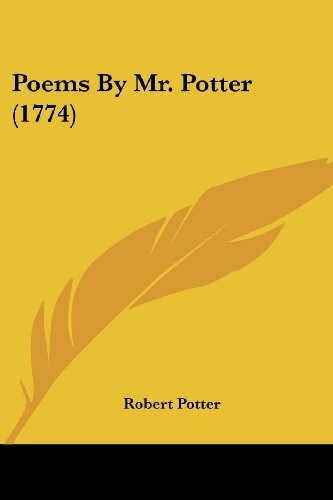 9780548777398 | Kessinger Pub Co, November 30, 2007, cover price $21.95 | About this edition: This scarce antiquarian book is a facsimile reprint of the original. 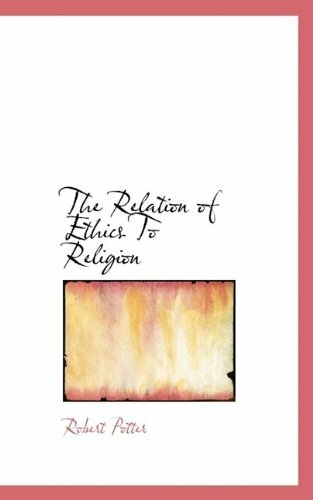 9781408632642 | Brouwer Pr, November 30, 2007, cover price $29.99 | About this edition: Many of the earliest books, particularly those dating back to the 1900s and before, are now extremely scarce and increasingly expensive. Izzy Hammond's blind parents attracted sympathy from the world, but no one knew of the horrific abuse their daughter was subjected to inside the family home. 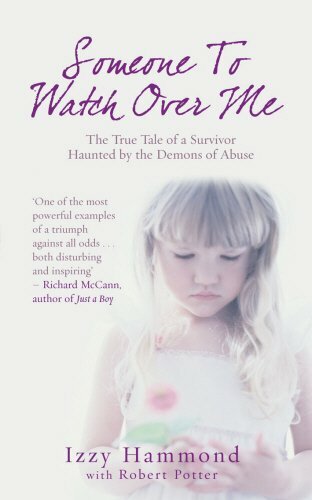 This book presents a tale which reveals how the vicious childhood abuse she suffered, cast a shadow over 3 generations of her family and led to a assault upon Izzy by her eldest daughter. 9781845962586 | Mainstream, May 1, 2007, cover price $13.95 | About this edition: Izzy Hammond's blind parents attracted sympathy from the world, but no one knew of the horrific abuse their daughter was subjected to inside the family home. 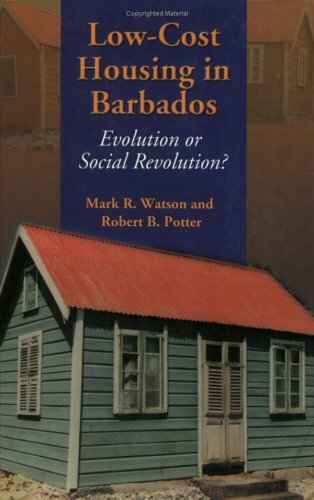 9789766400484 | Univ of West Indies Pr, April 1, 2001, cover price $35.00 | About this edition: The Barbados Tenantries Programme provides an example of what can take place when the state elects to intervene in low-income housing. 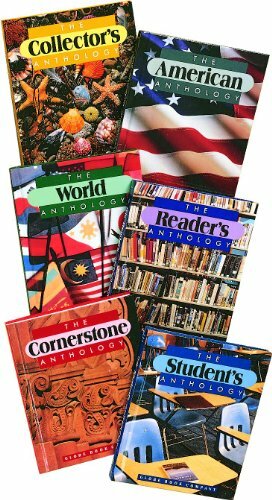 9780835900652 | Student edition (Globe Fearon Co, January 1, 1991), cover price $63.47 | About this edition: Classic and contemporary works by authors such as Maya Angelou, Laura Ingalls Wilder, Langston Hughes, and Robert Frost help students comprehend and enjoy fiction, nonfiction, poetry, and drama. 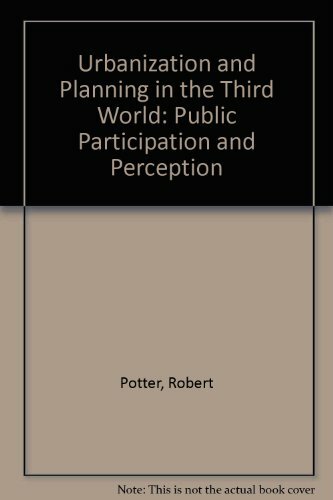 9780312834975 | Palgrave Macmillan, August 1, 1985, cover price $39.95 | About this edition: First published in 1985, this book reconsiders the whole question of urbanisation and planning in the Third World.